I cannot help but to think of some memes at times. The one that has gotten lodged there today is the late Robin Williams with a great big bushy beard screaming “What year is it?”. 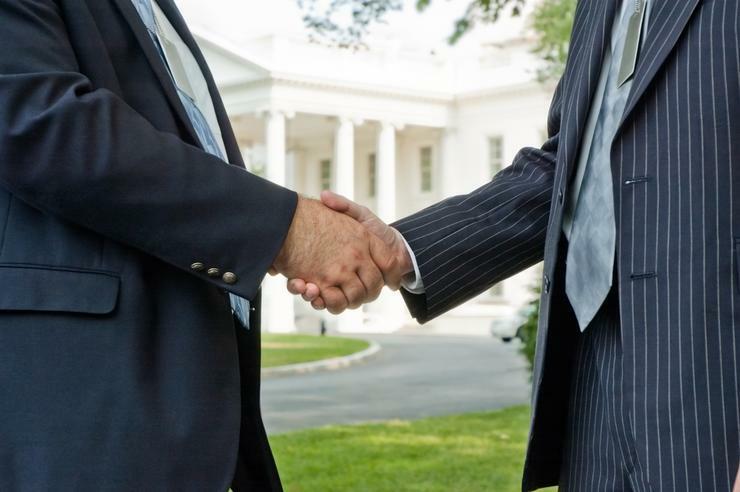 News came out today that, at long last, the White House has come to the conclusion that there is a need for a CISO. According to Reuters, this is an item lodged in the budget. On Tuesday, the White House is expected to announce that it is seeking to hire its first chief information security officer, a role filled at many companies and local governments but one that has long been absent at the federal level, despite complaints for security experts and lawmakers. In its absence, the government has sometimes struggled to coordinate a jumble of three-letter agencies as it has sought to respond to the latest breach. This is a role that I’m really not certain that anyone would want in the short term. Yes this would look good on a resume over the long term but, you’d be suffering in the mean time. Why? Simple. This role would have responsibility for security over multiple agencies. This takes herding cats to an entirely new level. This is an Advil/Tylenol advertising campaign looking for a place to happen. We have seen news about the Russians hacking the White House wherein Putin’s alleged cronies were apparently able to read Obama’s unclassified emails. As an aside, have you ever had to read someone else’s email as a security role? Excruciating. Granted, this email would have some more pertinent information for an attacker. We have seen the train wreck that was the Office of Personnel Management (OPM) breach. We’ve witnessed that same organization refused to cooperate with investigators, which defies reason. Could not protect their files from attackers (or hobbyists) and now they figure out how to hide files? And of course the piece d’resistance, the CIA’s admission that they compromised the US Senate. Odd that that one seemed to quietly disappear. This sort of thing isn’t new. There is was the case of the 22 million emails that went “missing” during the George W. Bush administration. Only to miraculously reappear a couple years later...and this gem. So now, they are about to start the search to hire some poor man or woman to take on this herculean task. It would also seem easier for Sisyphus to complete his task than to get a handle on this disjointed landscape. But, this role will most likely be short lived as the incoming President will probably replace this person with someone of their own choosing. Imagine if you will, a job where you have to wear metaphorical kevlar everyday (or at least should). Also, I'm guessing, with unlimited coffee. Wait…coffee? Where do I send my CV? This article was orginally published on Feb 9 2016, on csoonline.com.